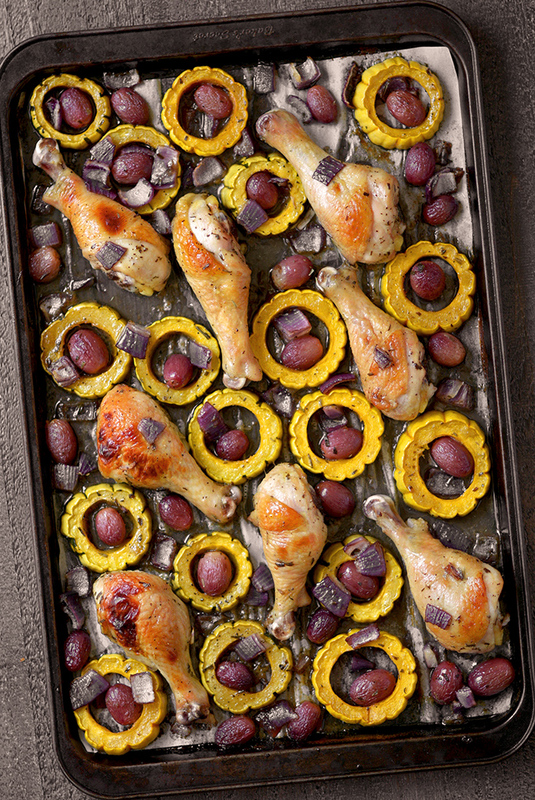 Sheet Pan Chicken Drumsticks with Delicata and Grapes – Have dinner ready in no time with this wonderfully delicious, sweet, and savory one-pan meal that’s a breeze to prepare. 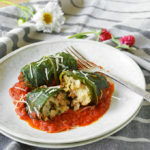 I’ve been waiting to put this recipe up on Simple Seasonal for an entire year now! 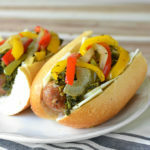 Last October I developed it and my husband and I deemed it a delicious success. Then before I could photograph and post it, I was placed on bedrest while pregnant with my now 11-month-old. I was stuck waiting impatiently for my baby and unable to blog to pass the time. Truly a difficult time for a food blogger! I can’t believe a year has already passed since then and my little one is coming up on his first birthday! 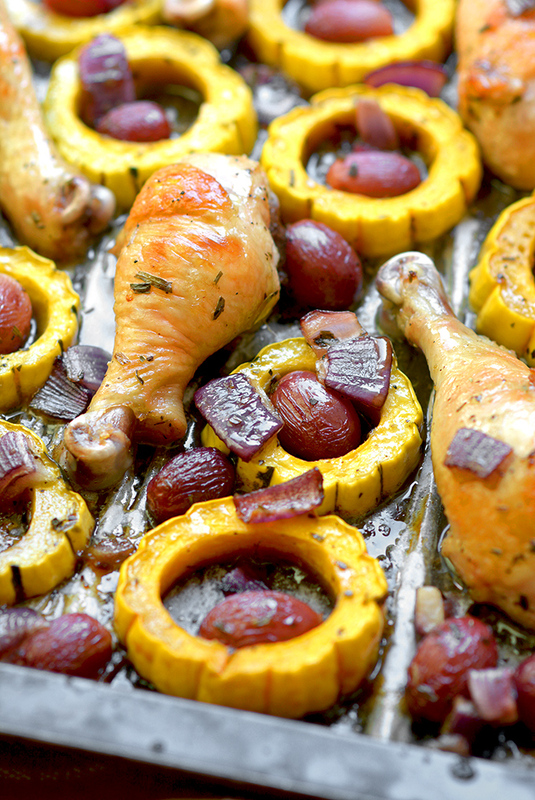 I also can’t believe that I still haven’t posted this delicious recipe for Sheet Pan Chicken Drumsticks with Delicata and Grapes. It’s SO GOOD and needs to be up on my blog! 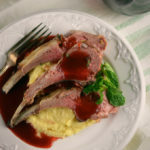 This recipe is a perfect balance of sweet and savory. 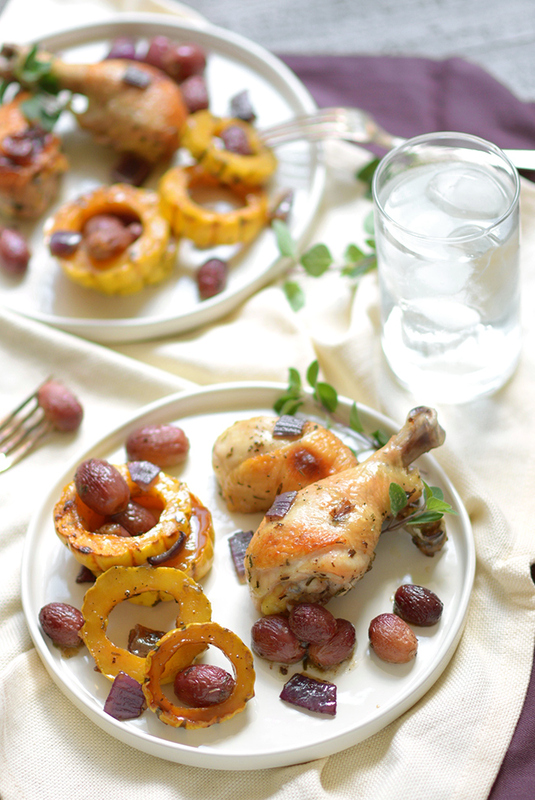 It uses fresh grapes and delicata squash, making it perfect to enjoy through the fall season. If you haven’t cooked with delicata squash before, don’t be intimidated. It’s the easiest squash to make because it’s skin is thinner and more tender than other winter squashes, which makes it completely and deliciously edible. That means no time spent fighting to peel a tough skin off your winter squash. 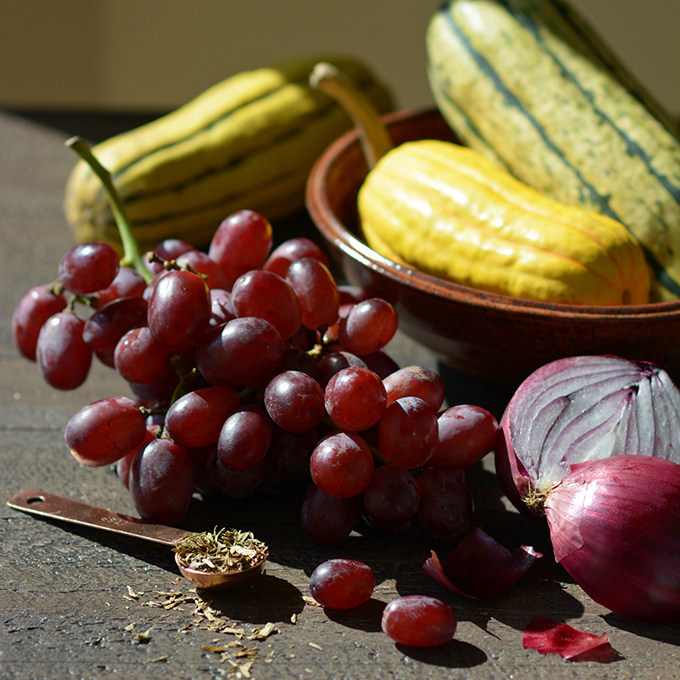 Delicata is also sweet and mild; almost like a less assuming butternut squash. 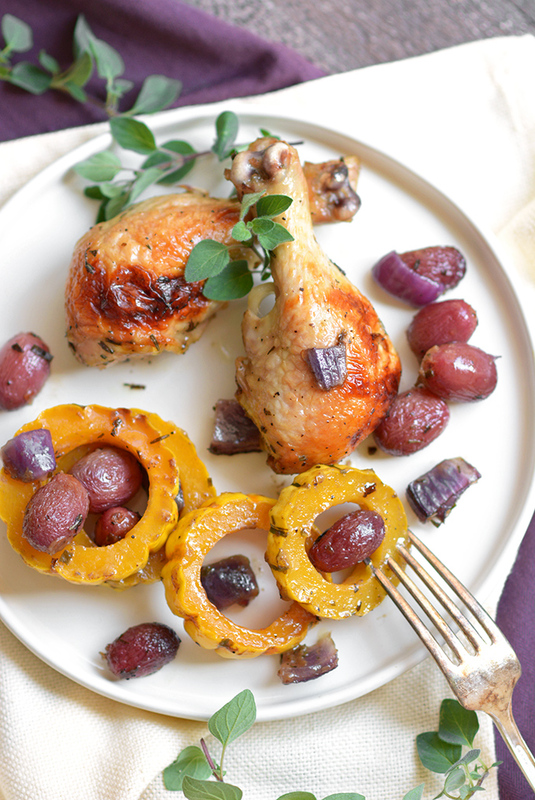 The roasted grapes bring a little needed sweet tartness to the dish. 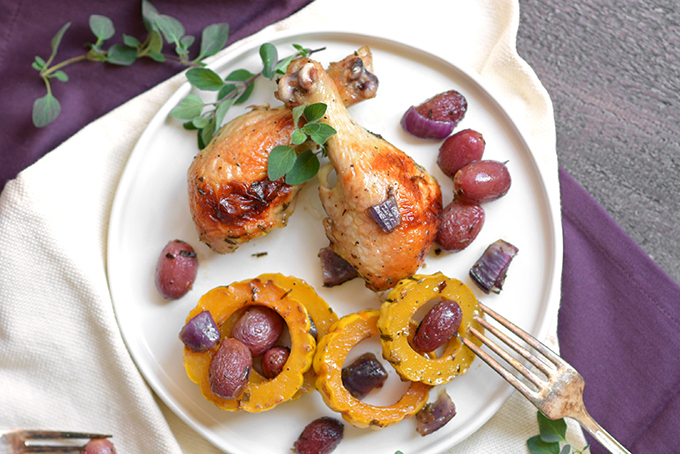 Roasted with the chicken, the juices from the drumsticks intermingle with the delicata and grapes, creating a wonderfully flavorful and satisfying meal for a cool autumn night. As aforementioned, I have an adorable 11-month-old. Less affectionately, he is also known as an adorable black hole to mommy’s time. Since my little one was born I’ve been all about making dinner prep as simple as possible, while still getting a home-cooked meal on the table most nights. You’d think as tasty as this dish is, it would be a lot of work. The best thing about it, however, is that it’s so quick and easy to make! Not to mention, it doesn’t make a ton of dishes! All the work this recipe requires is whisking together a simple marinade, prepping the delicata, mixing everything together, and dumping it onto a baking sheet. 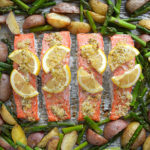 Pop the baking sheet into the oven and before you know it you’ll have a steaming, fresh, seasonal meal on your dinner table! 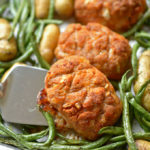 Have dinner ready in no time with this wonderfully delicious, sweet, and savory one-pan meal that's a breeze to prepare. 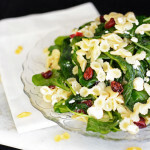 In a large bowl whisk together the olive oil, honey, balsamic vinegar, tarragon, salt and pepper. Next, add the produce and the the chicken drumsticks to the bowl and stir to coat everything in the marinade. Dump the marinated produce and meat onto a large, parchment-lined baking sheet and evenly spread the mixture out over the baking sheet. Bake at 375º F for 35-45 minutes or until the internal temperature of the chicken reaches 170º F and the delicata is fork tender. Serve immediately. 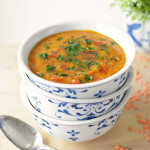 This meal is serves nicely as is or with wild rice or couscous. 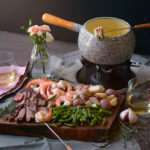 What a beautiful beautiful dish, I am so sure I would love this! 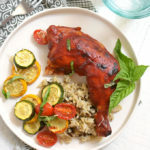 I think that baked grapes taste amazing, but I have never combined them with chicken, I mostly use them to make a very special rice salad with grapes. 🙂 I don’t think I can buy delicata squash here, I have never seen it. What does it taste like? Can I replace it with something more common like butternut squash? 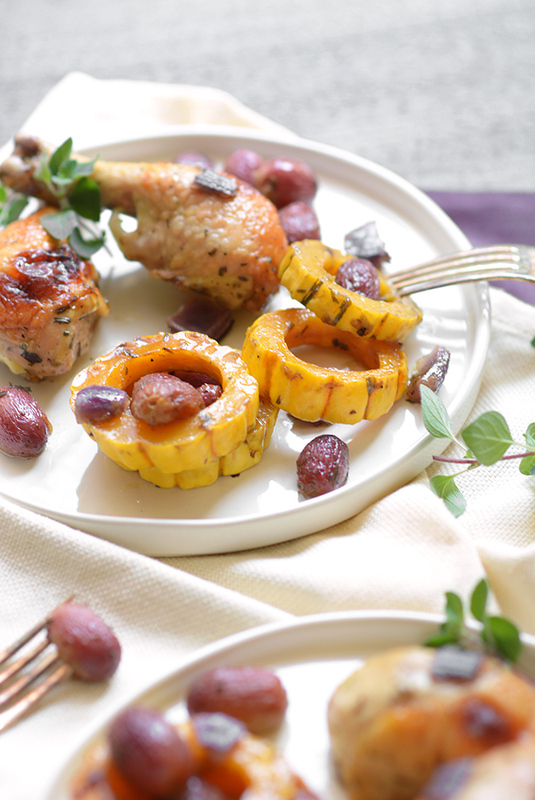 Sure, you can replace the delicata in this recipe with butternut! Delicata is similar in flavor to butternut. In compariso I would say that the flavor is a little milder, and almost just as sweet. The big difference between delicata and butternut is that delicata is the only winter squash that I know of which you can eat the skin, so be sure to peel that butternut! I agree on account of tarragon. It’s a herb that needs a little more love in American cooking! We’ll get the these baby-blogging-days! I dare say that I don’t think we’ll see much improvement through the toddler years though… but some how the little of food blogging I’m able to sneak in keeps me sane!